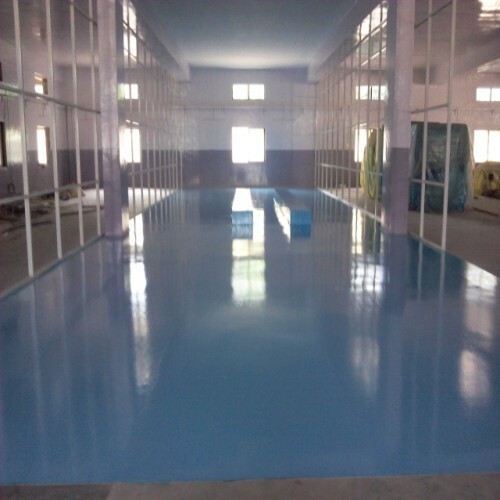 One coat of DIBHAPOXY-250 on Concrete surface. One coat of DIBHAPOXY-400 on M.S. surface. 20 kgs, 5 kgs, 1 kgs, 1.5 kgs.